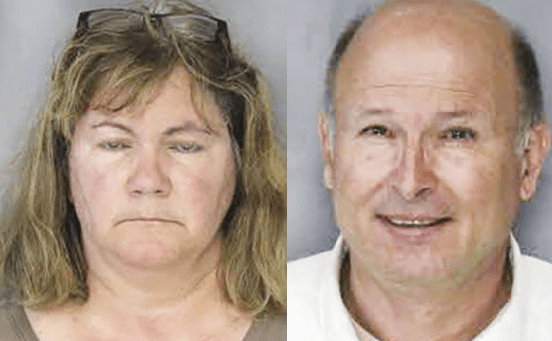 Three children, a 9-year-old girl, a 7-year-old boy, and a 6-year-old boy, were tortured by their adoptive parents, Charles and Suzan Sealock. The Sealocks’ biological child, a 14-year-old boy, and an adopted 3-year-old child were not abused. The children were homeschooled. The seven-year-old boy was imprisoned in a bathroom for days at a time with only baby food to eat. He was also beaten, pinched and bitten by his parents. The other two children showed similar previous injuries. The abuse came to light when the 7-year-old boy escaped and went to a neighbor for help. The Sealocks were charged with aggravated child abuse and false imprisonment.